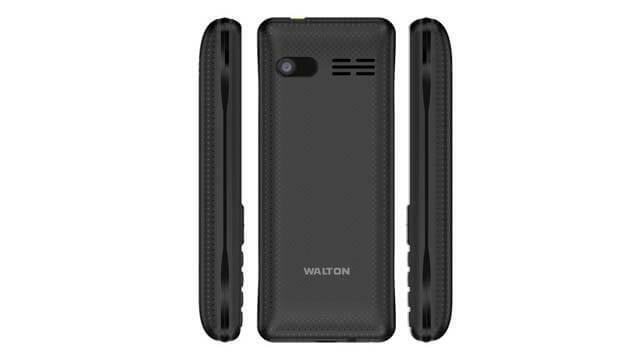 Brand Walton has released a model Walton L7. Now, this phone is available in Bangladesh. 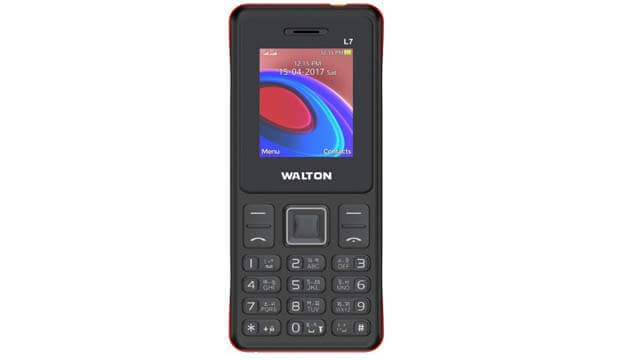 It is the lowest feature phone.